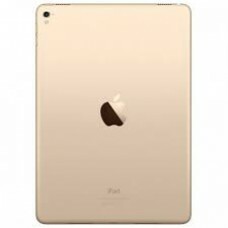 iPad Pro 12.9-inch-Wi-Fi + Cellular 512GB - Gold Apple 12-inch MacBook 512 GB.. 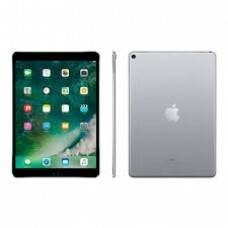 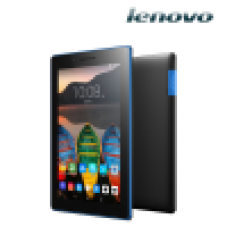 Processor : Quad core 1.3 GHz , Ram :1GB RAM , memory :16GB , camera : Main Camera 5MP , camera : Fr..
Specification Designed exclusively for Apple iPad Pro 10.5 Inch 2017(Not compatible with any ..
Apple iPhone 6 with FaceTime - 32GB, 4G LTE, Space Gray .. 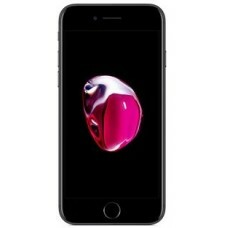 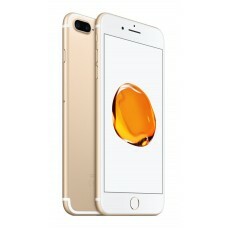 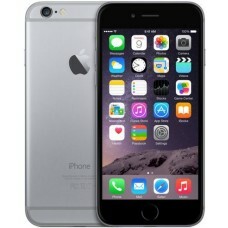 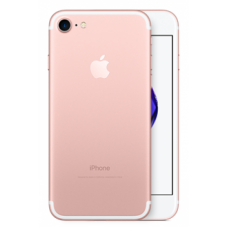 Product Description Apple iPhone 7 32GB Rose Gold Smart Phone ..
Apple iPhone 7 with FaceTime - 32GB, 4G LTE, Black مع كل تلك الضجة التي سبقت اطلاق ..
Specification 12MP primary camera with optical zoom at 2x, digital zoom up to 10x, ..